Click on image to download a souvenir program to print. Jean has an impeccable Cariboo pedigree. She was the born in the Quesnel hospital in 1921 to pioneers Bob and Jane Barlow. The family lived in Kersley, and throughout her life, Jean’s father, Bob, molded and inspired much of Jean’s lasting love of the ranching lifestyle, an appreciation for the outdoors and constantly encouraged Jean as a young girl to write about life in the Cariboo and Cariboo history. Jean also produced a groundbreaking book about the life of a remarkable Shuswap woman, Mary Augusta Tappage, born in Soda Creek in 1888. The Days of Augusta was published in 1973. Jean also wrote a number of children’s stories for magazines and publication, one of which was also produced as a live stage play. 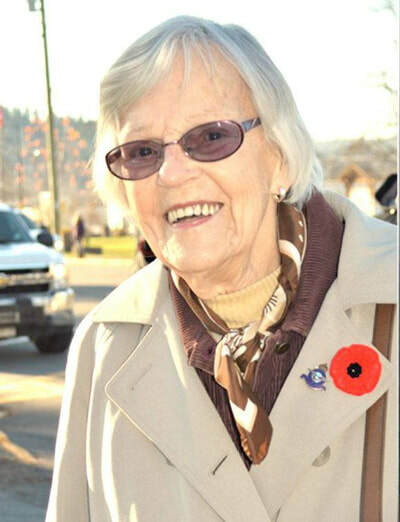 Her volunteer work in the community included membership in many groups dedicated to the conservation and preservation of Cariboo history, including Footsteps of the Past (2008) through the Wordspinners, many newspaper publication submissions, and as an active member of such historical groups as the Friends of the Museum and Archives. 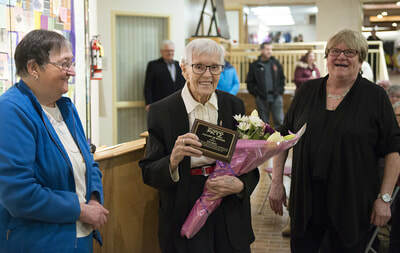 Jean’s second husband, Bill Speare, was a provincial MLA, and in co-operation with her husband, she spearheaded the centennial project to have Barkerville established as Barkerville Heritage Park in 1958. Although she acknowledges her daughter, Heather, as the painter in the family, Jean has also achieved much recognition for her own painting endeavors. ​Branwen enjoyed 56 years of her life in the Cariboo from 1960 until her death in 2016. 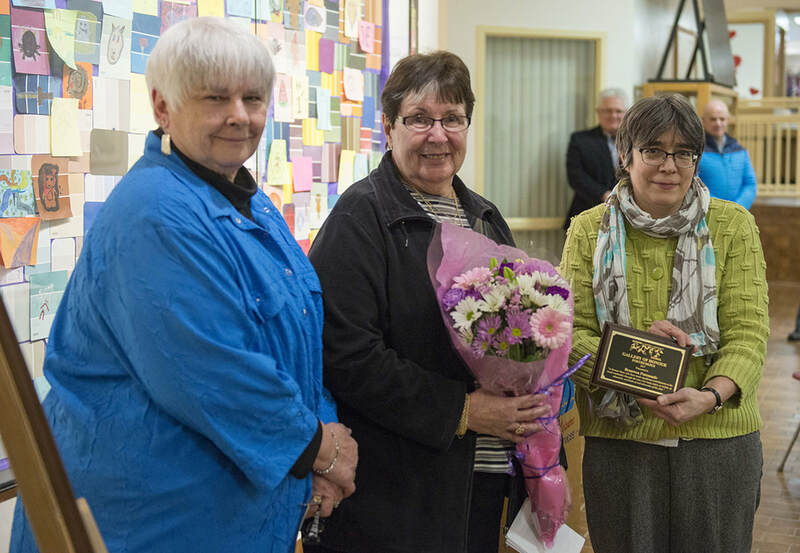 She devoted a tremendous amount of her time to enhancing the culture of the community. 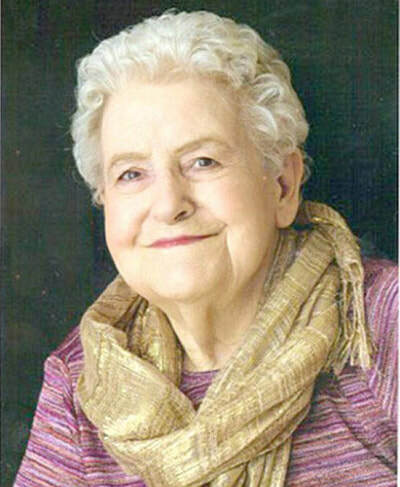 In addition to being a talented and accomplished artist, she became known in the community and around the province and the country as a local historian and writer, with nine published local history books and countless magazine articles. She also represented the North Cariboo on various heritage advisory committees and provincial bodies. Throughout her years in Quesnel, Branwen accomplished much for both arts and heritage and was a founding member of many ongoing societies and associations.